From teaching children, to training teachers, to directing a centre, Teacher Jane has done it all in her 20 year career in preschools! Her passion is bringing quality education to all. 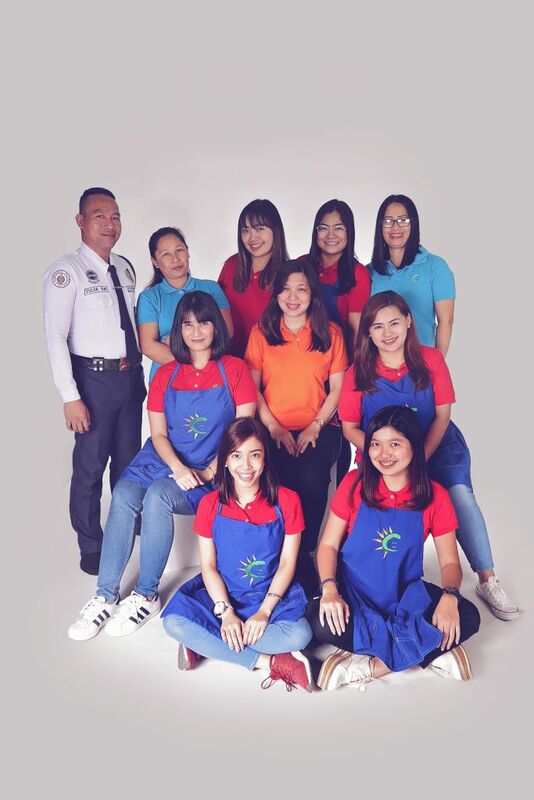 Teacher Jane volunteers at nearby public schools, conducts parenting seminars for young couples, and gives inspirational talks to teachers and students. 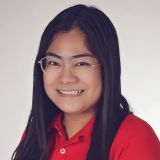 She majored in Psychology at Centro Escolar University and earned units for Teaching in the Early Grades from the University of the Philippines before earning her LET. She’s happily married and has 2 adorable kids and loves writing on her journal while sipping on a good cup of coffee. 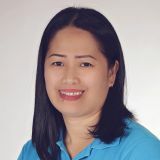 Teacher Von is the school directress of Cambridge Congressional. 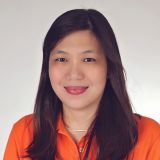 She is both a registered nurse and licensed teacher who found teaching children to be her passion in life. She worked as a preschool teacher in Malaysia for three years. There, she enjoyed being immersed in different nationalities. She finds that her interests in science, music and dancing often inspire her teaching methods. One aspect of being a teacher she really enjoys is working in a positive and healthy environment where she can make a difference and brighten a child’s day. Teacher Yllah's source of energy in the morning is a cup of coffee and hugs and kisses from kids. During her teenage years, she was once a volunteer teacher in an organization to teach the little children. Eventually, she pursued her teaching career for the little ones because they give her immeasurable joy. 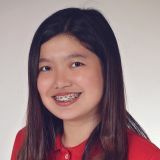 Teacher Czarina is a dedicated, passionate and driven person. Her love for music is comparable to her love for teaching kids as they both makes her heart sing. Receiving warm hugs and kisses from the kids, seeing them smile and hearing them say a simple 'thank you' are enough to make her day. She loves travelling to new places and meeting new people. 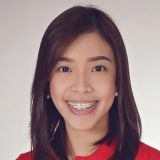 As Teacher Czarina is deeply fascinated with human behavior, it should come to no surprise that she has a degree in Psychology from University of Santo Tomas, and she is currently pursuing her Master's degree in Human Development at De La Salle University-Manila. Teacher Jana is fun-loving, dependable, and is always ready for an adventure. She loves to travel, practice yoga and calligraphy in her free time. 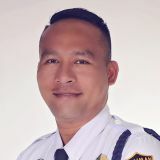 She is a registered nurse, and is a graduate of St. Paul University with a Bachelor’s degree in Nursing. 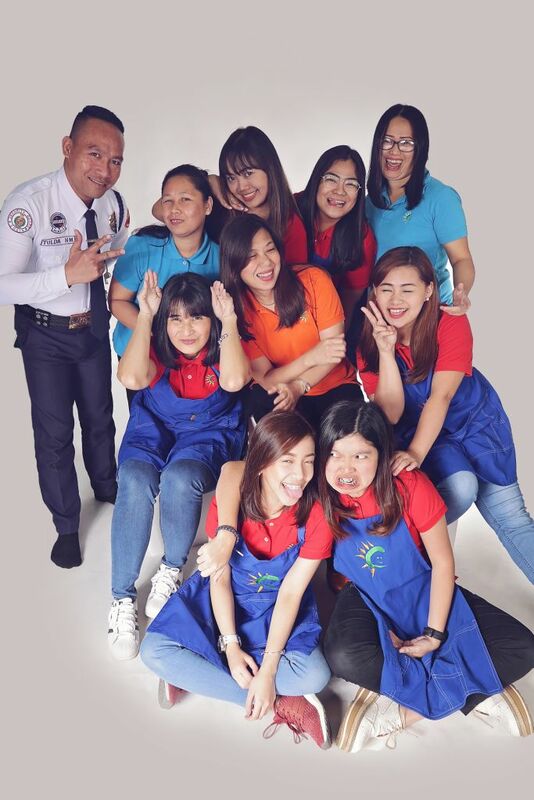 Teacher Jana’s passion of molding young minds into the best of their abilities pushed her to pursue Diploma Course in Special Education at Miriam College and now a Licensed Professional Teacher. 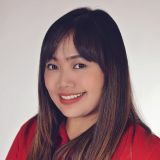 Teacher Karizza can be described as an optimistic, loving and sweet person always full of creative juices. When she was a kid, she likes doing pretend play with her dolls as if she was their teacher. 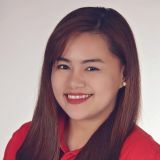 She turned her dream into a reality when she graduated with a Bachelor's degree in Education Major in Preschool Education at the University of Santo Tomas, and acquired her teaching license in September 2016. She's a foodie who loves singing her heart out, watching old movies and travelling to new places. Interacting with and imparting knowledge to kids is not something new to Teacher Ronette. As a dedicated UNICEF volunteer back in her college days, she always makes sure that aside from her studies, she also has time for the kids. 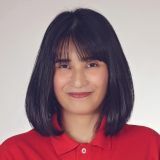 She is a Communication Arts graduate that uses her innate talent and acquired learnings and skills to craft captivating visuals, entertaining and educational activities, and interactive lesson executions to make her students' time in school enjoyable and worthwhile. 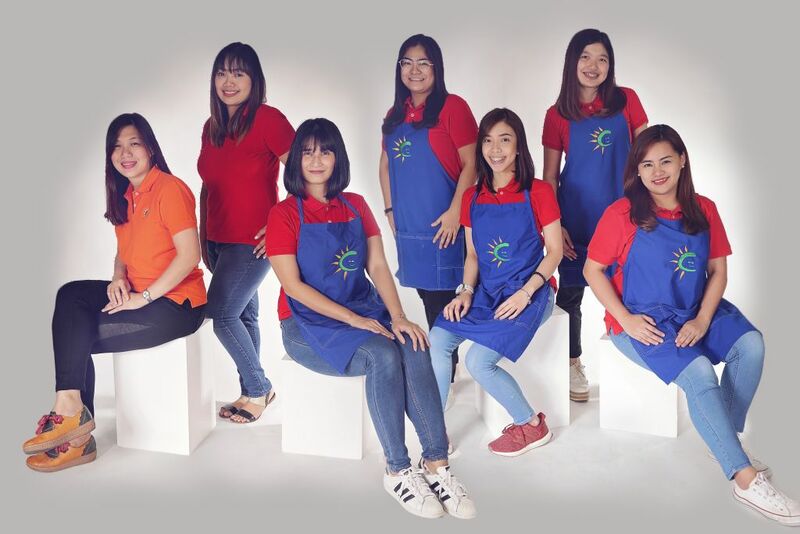 And just like a bright crayon etched on a blank canvass, Teacher Ronette loves to bring color to the lives of her students. And there's nothing more she would put first than their learning, development, welfare, and happiness.